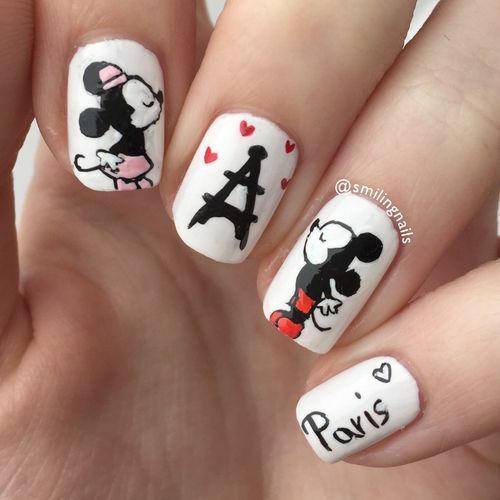 When talking about Paris, what will occur to your head? 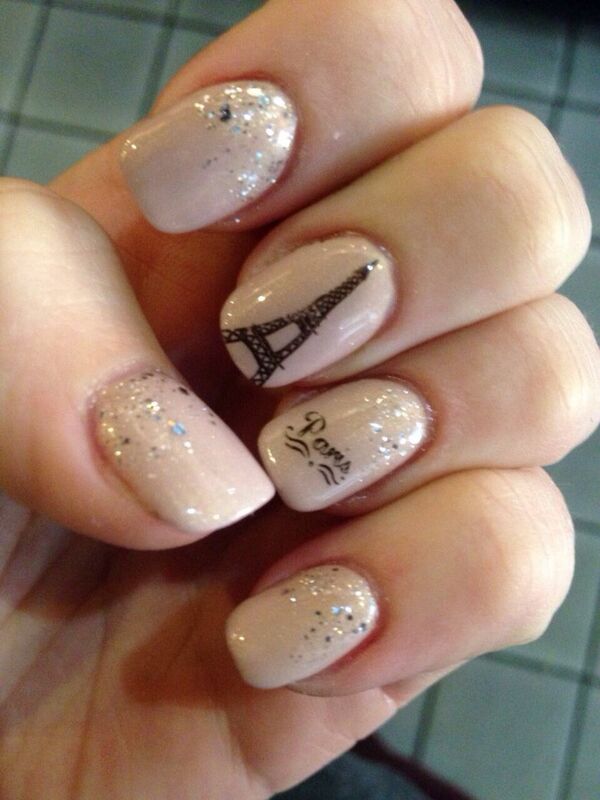 I will say Eiffel Tower. Eiffel Tower is one of the famous icons in Paris. 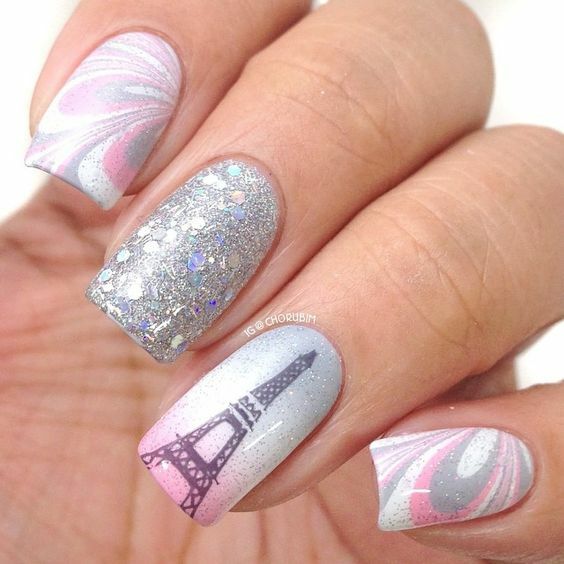 I used to paint the Eiffel Tower on my nails and I found thousands of ways to make the mani pop. 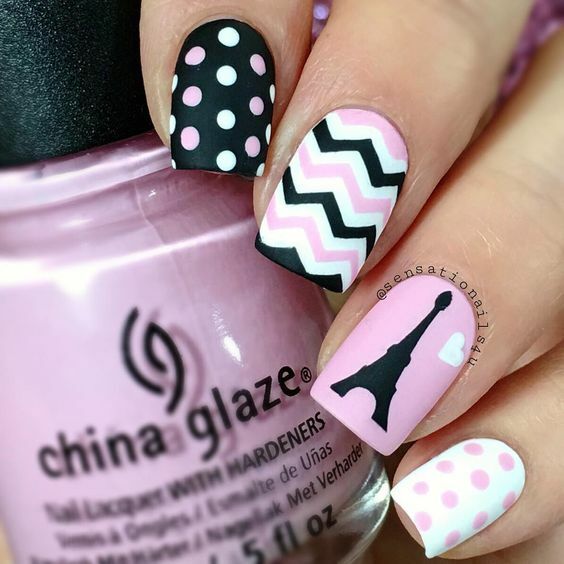 Today, I am here to show you some nail designs too. 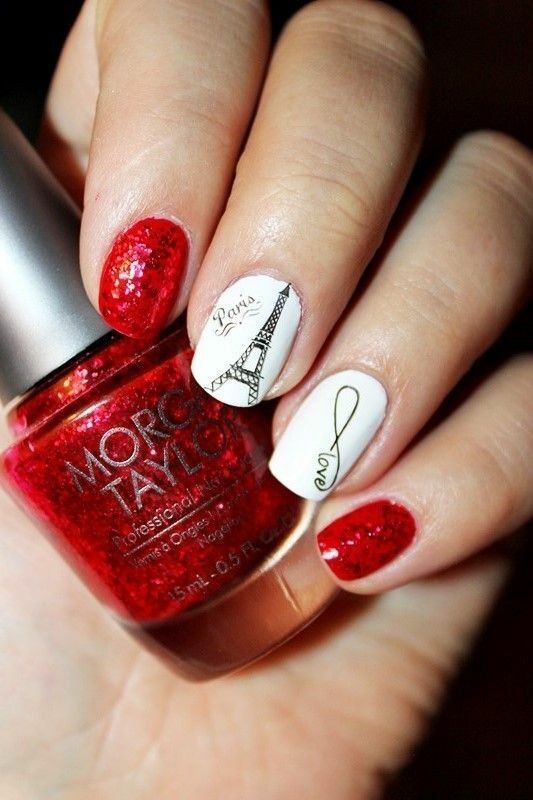 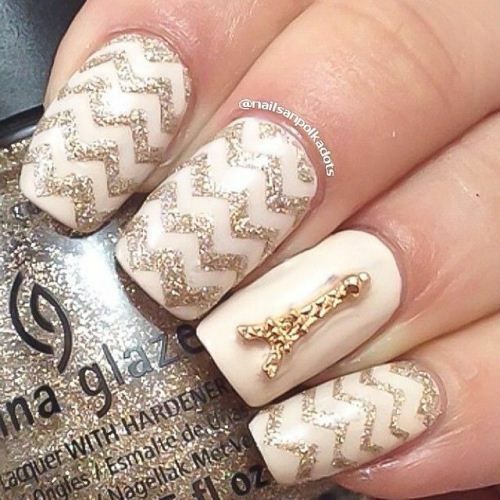 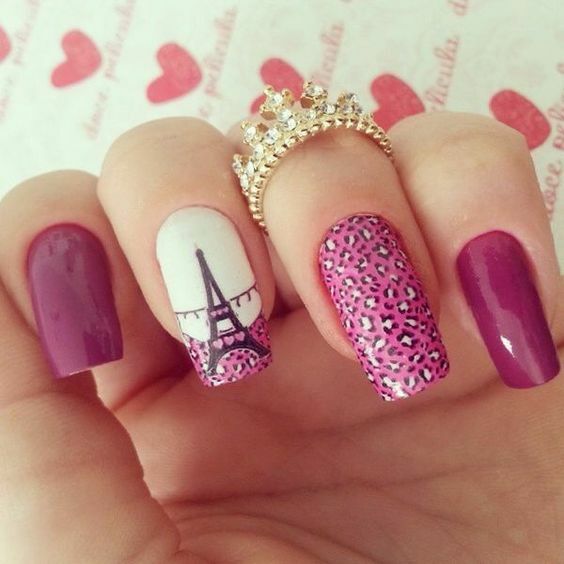 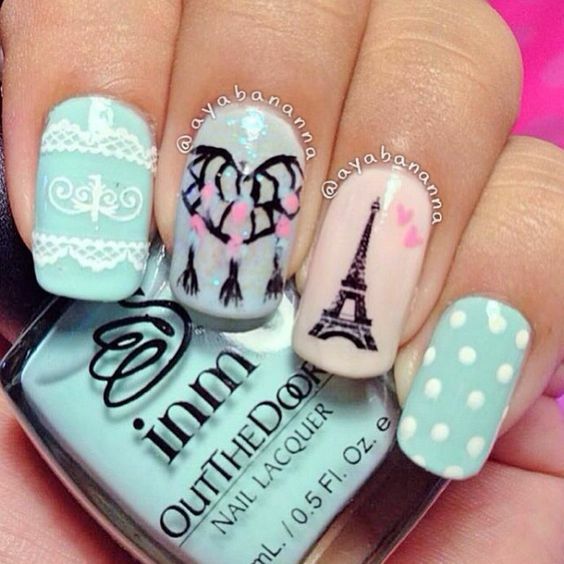 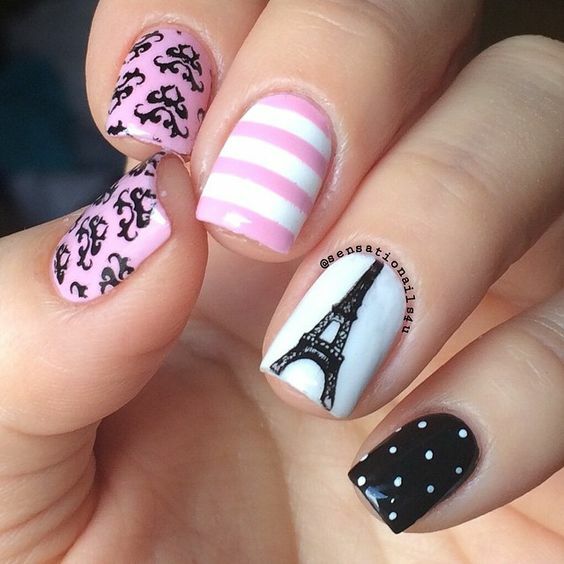 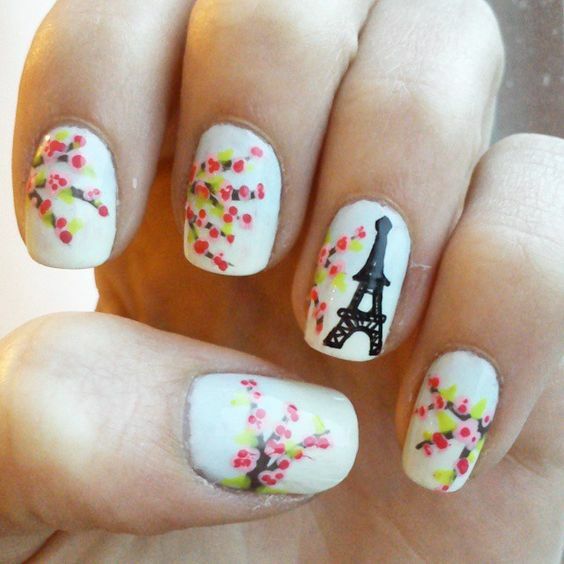 It is all about the Eiffel Tower nail arts. 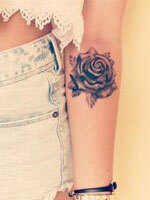 You girls won’t miss it for sure. 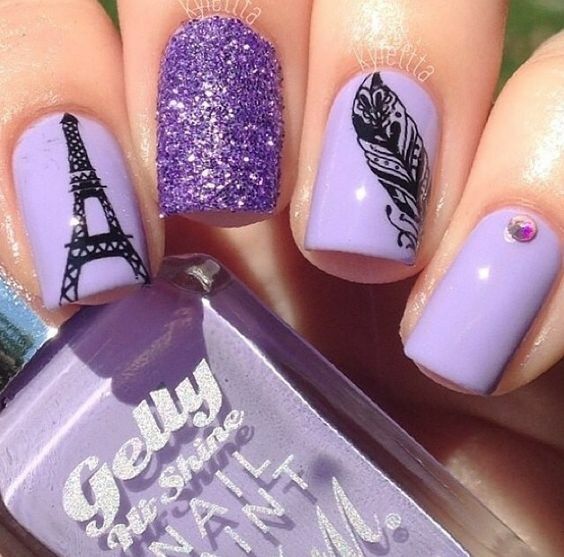 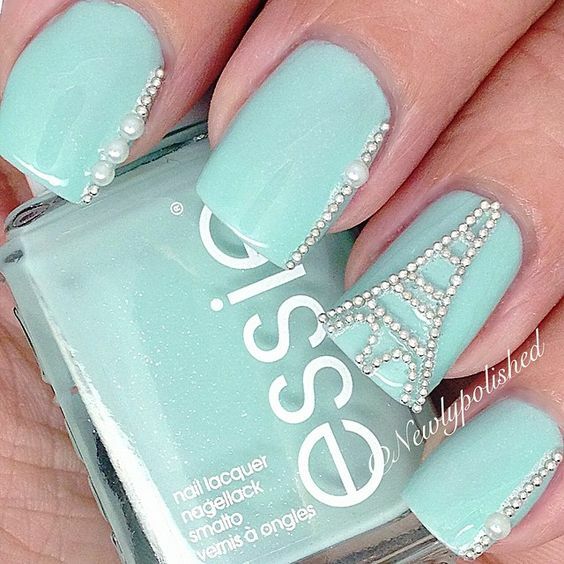 Before checking out the nail designs, you can prepare polishes. 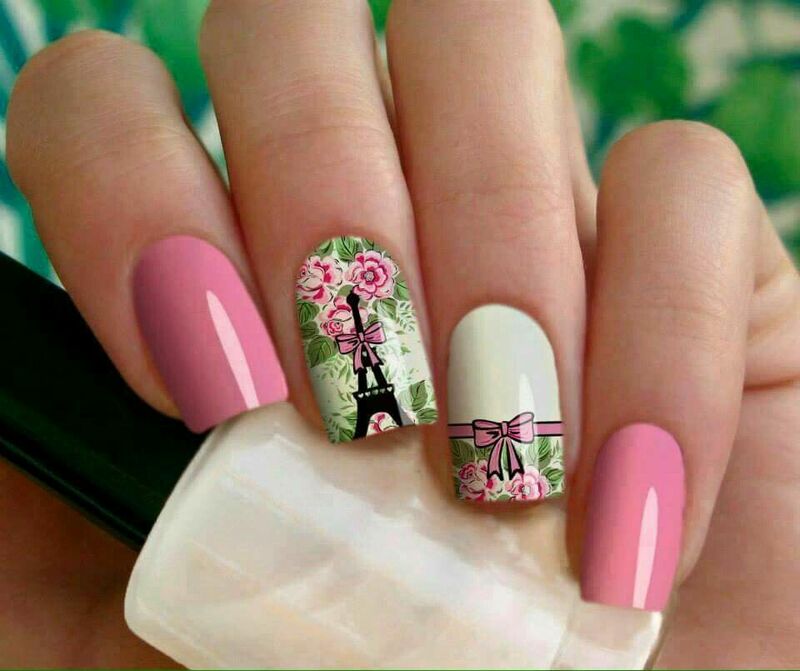 You’d better pick up some romantic colors to spice up the designs. 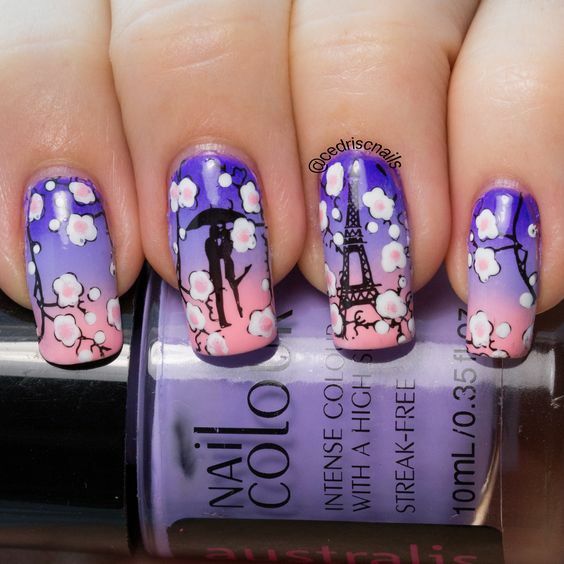 There are creative ideas to paint the tower. 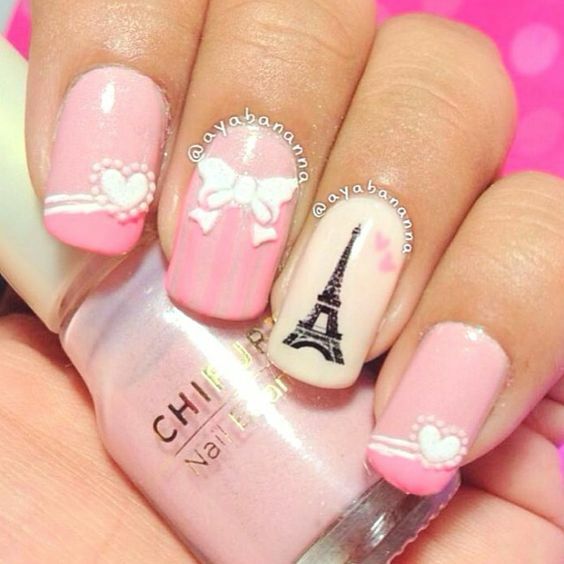 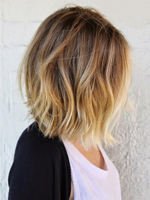 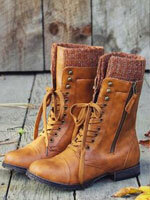 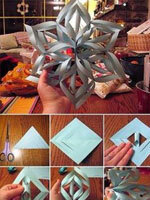 The designs might be cute, romantic or fashionable. 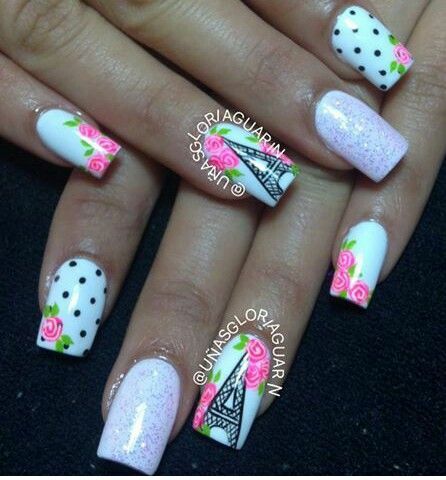 More nail designs can be found in the post. 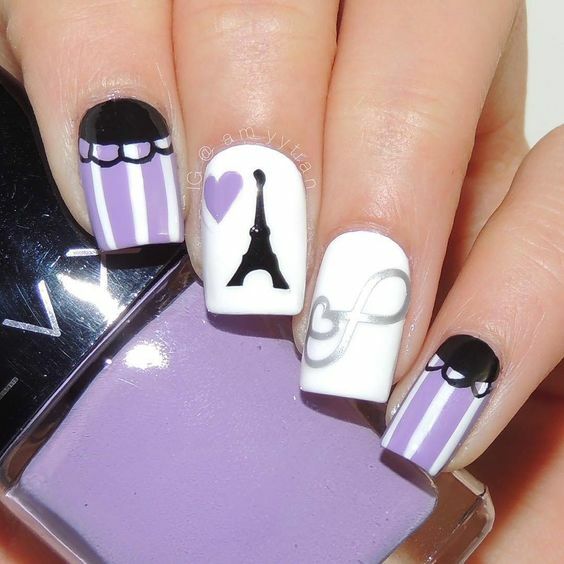 Stay with prettydesigns and you will learn more tricks for manicure.